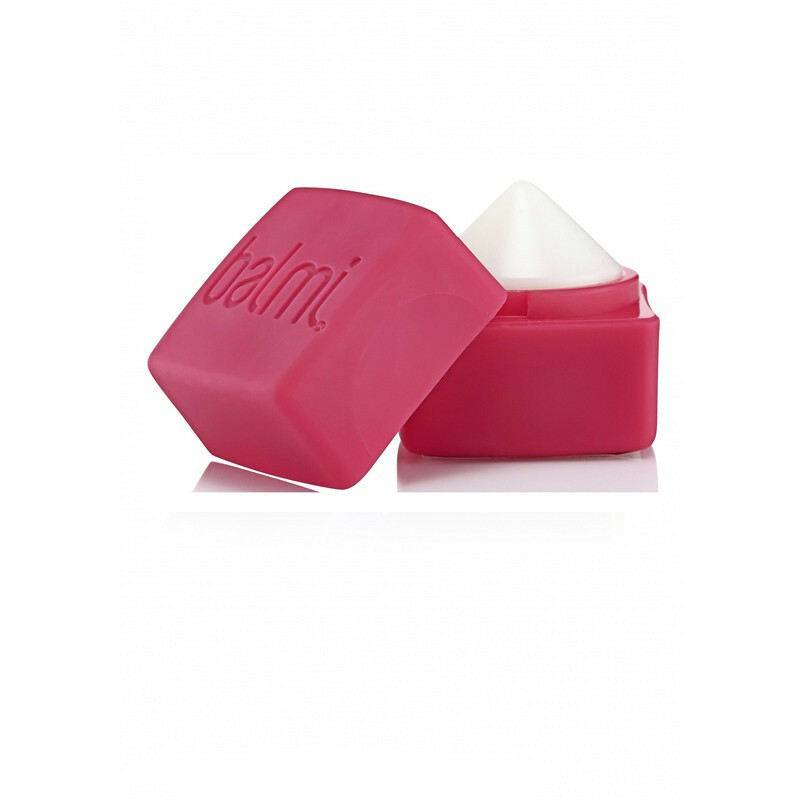 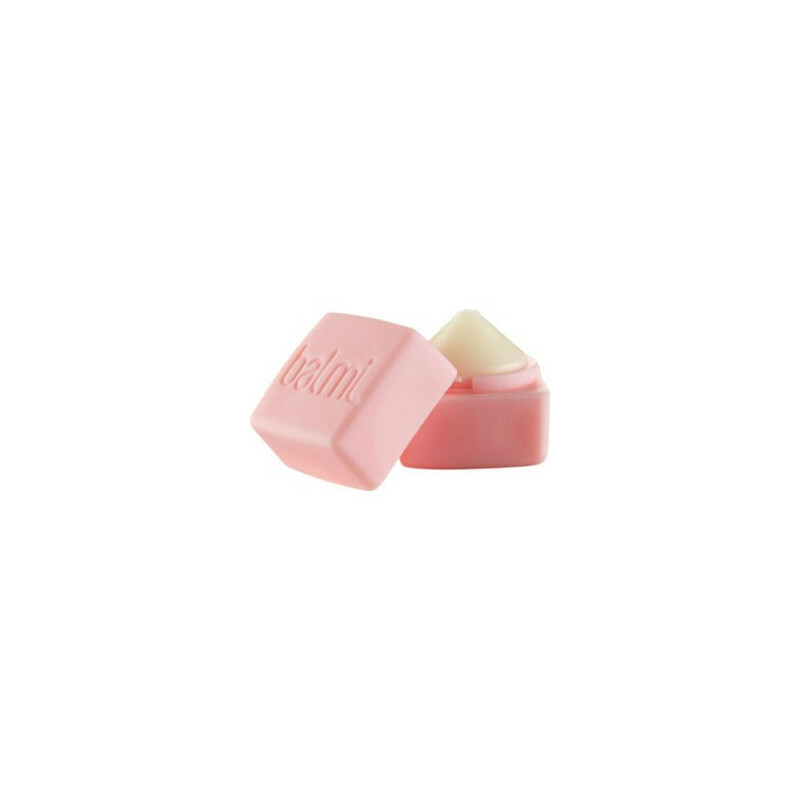 Super Smooth Lips: Balmi Lip Balm is a perfect blend of ingredients to give your lips long lasting daily care and protection. 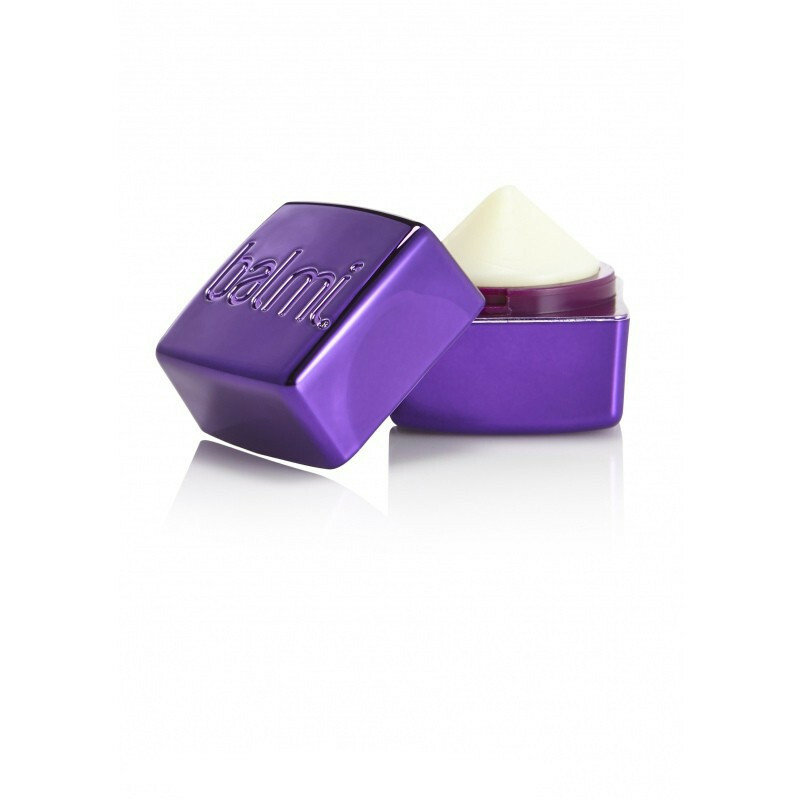 Our special blend of Balmi moisturising goodness containing antioxidant-rich Vitamin E, soothing Shea Butter and Jojoba Oil to help leave your lips moisturised, soft and super smooth. 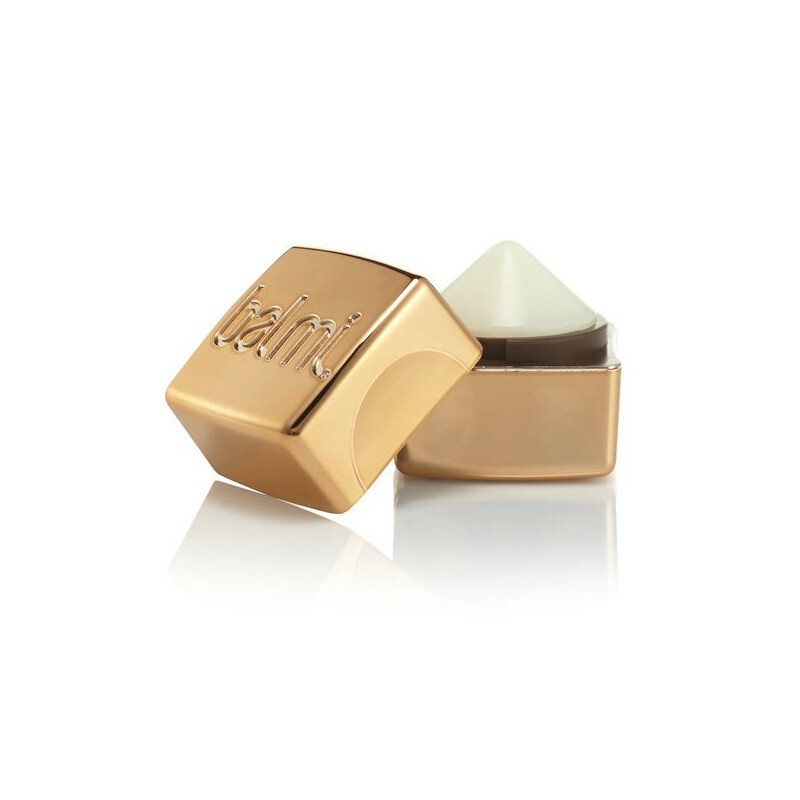 Protect & Perform: Your lips are constantly on show to the world around you and you want them look good and feeling protected against the elements. 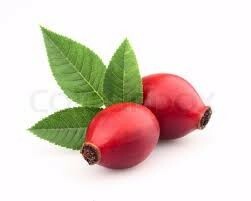 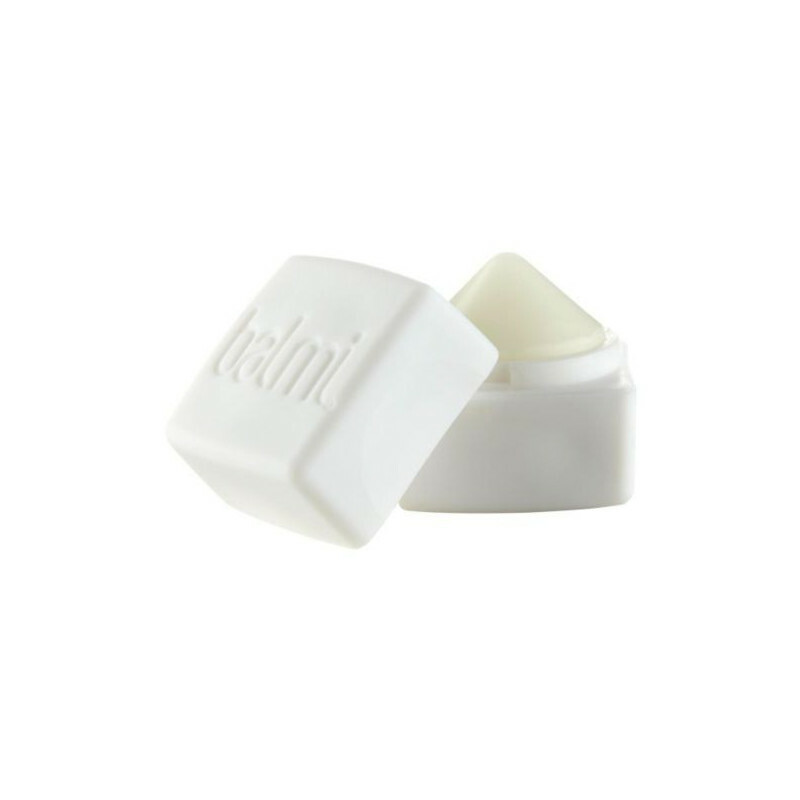 Balmi Lip Balm has been designated to not only provide moisturisation for your lips but also protection from harmful UVA rays. 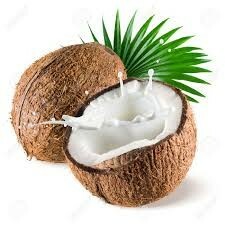 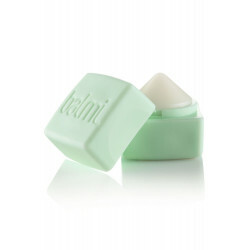 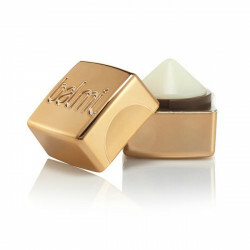 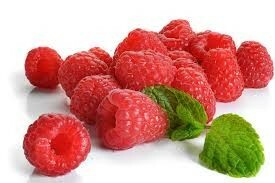 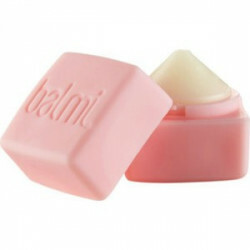 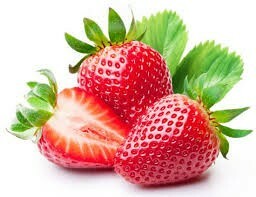 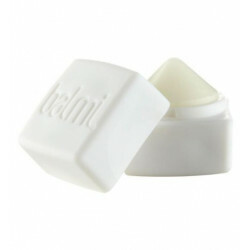 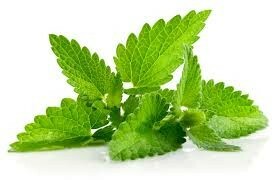 Balmi Lip Balm provides SPF 15 Sunscreen and UVA & UVB Protection.